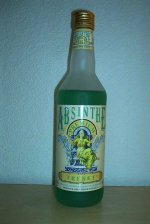 The fourth absinthe in the line of pre-ban reproductions to come out from Jade Liqueurs. 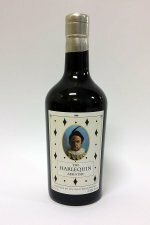 This mimics a pre-ban Pernod Fils and though it's not an exact replica it's definitely a good absinthe and much closer to the original than the new Pernod Fils absinthe itself. 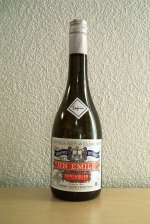 The first version of the Un Emile Blanche. 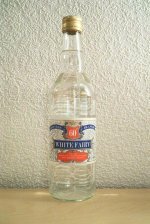 The recipe have been tweaked and improved since this but it was one of the first high quality blanches on the market after the ban. 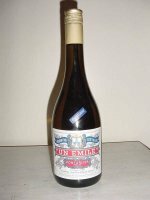 A couple of very interesting variations on the Un Emile recipe came out during the early 2000's. 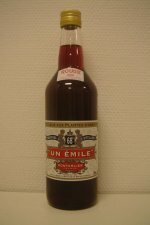 The Gentian version is simply a Gentian distillate added to the regular Un Emile 68. 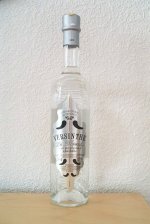 Definitely a new twist to absinthe and bitters. 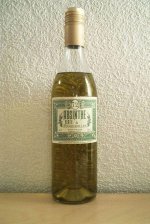 A distilled absinthe blanche with so much anise in it that it's hard to rinse your glass once you've finished your drink. That is, if you manage to go all the way thru a full glass. Toungue numbing is the word. 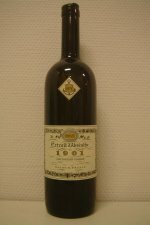 Another creation initiated by Liqueurs de France around 2003. Each ingredient is distilled separately and then it's all mixed together. It is still made exactly the same today, with no major changes. 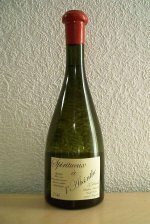 The second absinthe to come out of Jade Liqueurs was the Verte Suisse 65. 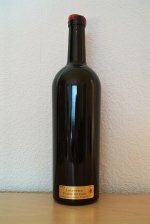 Aimed to be a reproduction of the pre-ban C.F Berger absinthe. 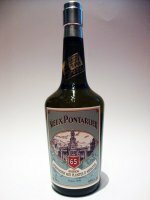 From the well known distillery Les Fils d'Emile Pernot just outside Pontarlier we are used to get high quality absinthes - this is no different. 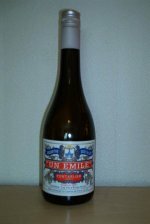 A variation of the original Un Emile Blanche. 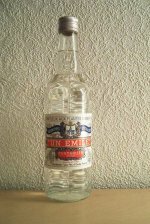 My own favorite of the two and again, made in cooperation with Liqueurs de France. This is no longer in production. 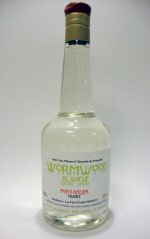 A small limited batch of a blanche absinthe with a very dominant Wormwood profile.